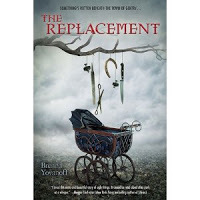 Elana Johnson is horrified -- in the best way possible -- by THE REPLACEMENT by Brenna Yovanoff. She says: "So if you're looking for fresh and unique, and interesting and wow, you'll find it in The Replacement." Read everything she has to say here.